Welcome to this week’s edition of the Wordless Wednesday Blog Hop! This series, which is always hosted by my good friend Deb from Focused on the Magic, brings the best of Disney photography to you each and every week. 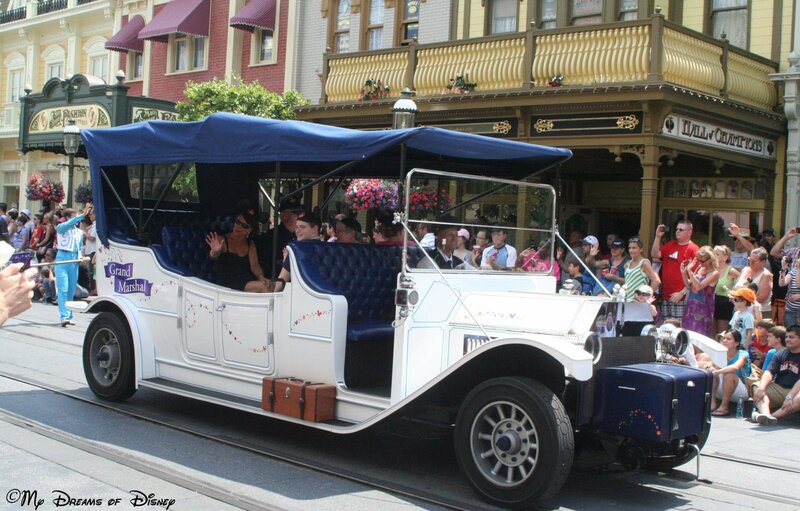 This week, we are sharing with you our Favorite Disney Transportation! This is always a hard call for me, so instead of one favorite, I’m sharing with you my favorites — and also my not-so-favorites! Enjoy! Who doesn’t love the Monorail? 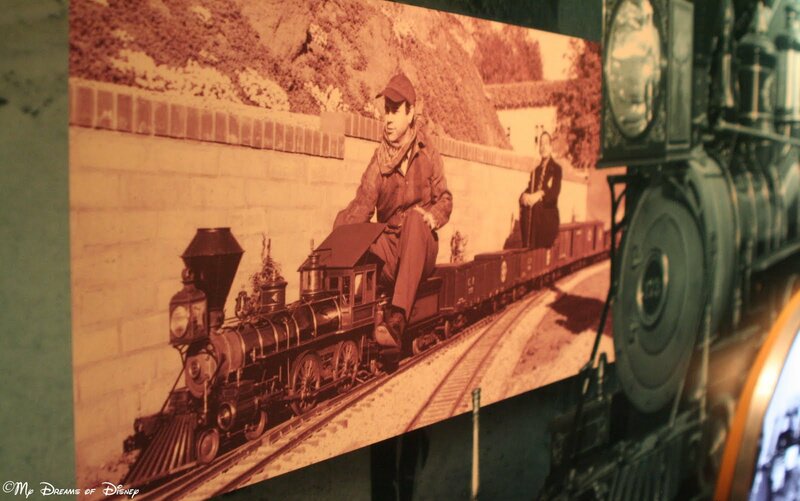 I love a good train ride, don’t you? 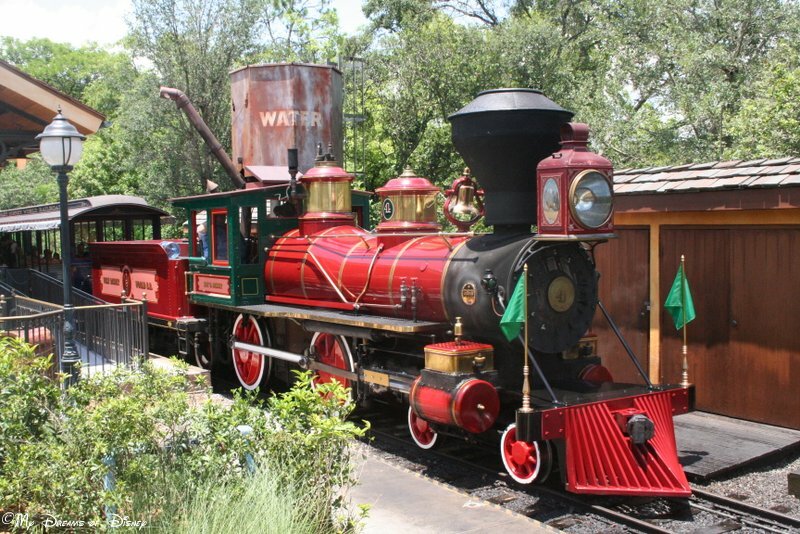 Speaking of trains, how about a ride on The Roy O. Disney? 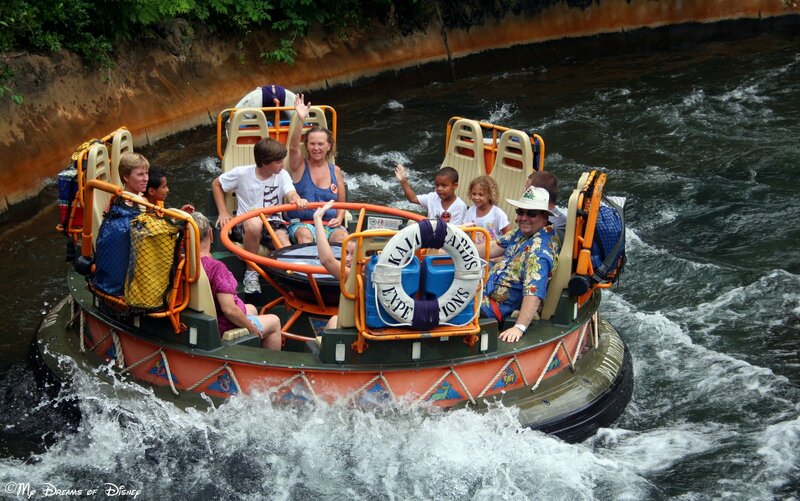 On a hot day, nothing beats a ride down the river on a raft to cool you down! 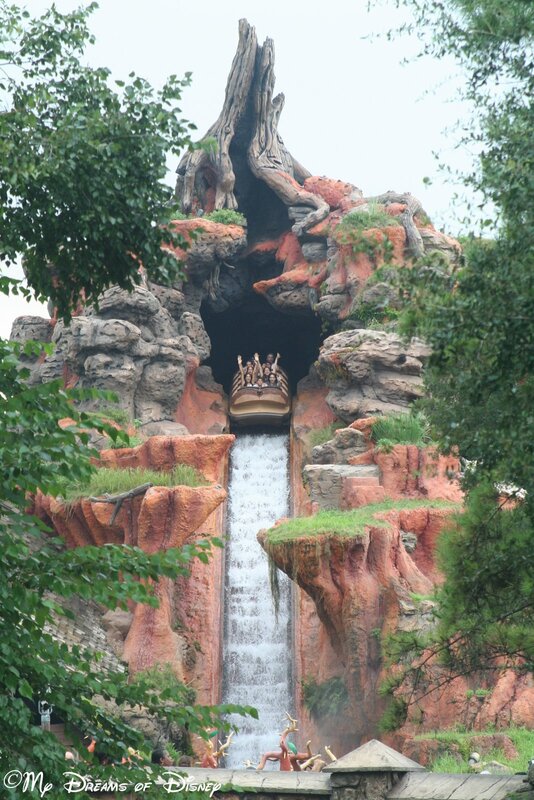 Or a trip on Splash Mountain! 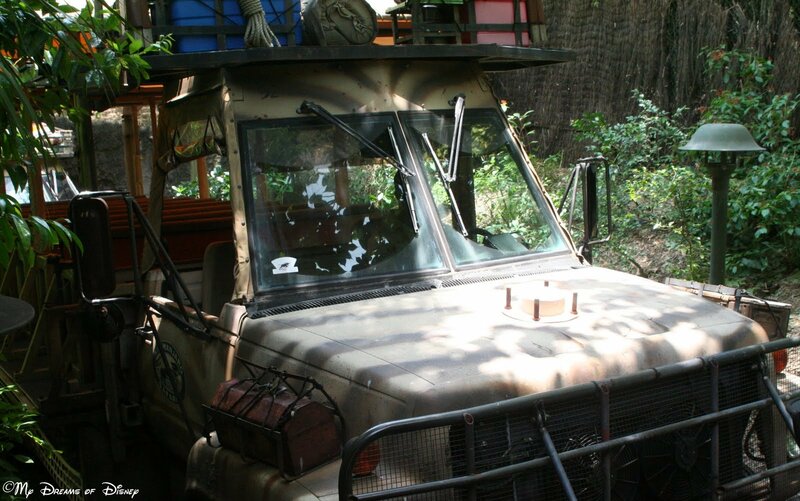 Bouncing along the Kilimanjaro Safari route is fun also! 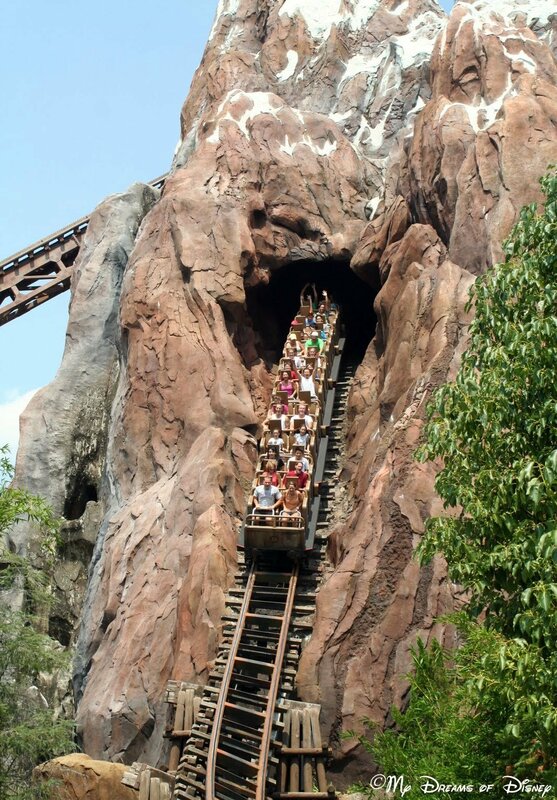 And so is Expedition Everest! I like to ride in this stretch limo! I’ve never ridden in this vehicle, but it would be really cool! 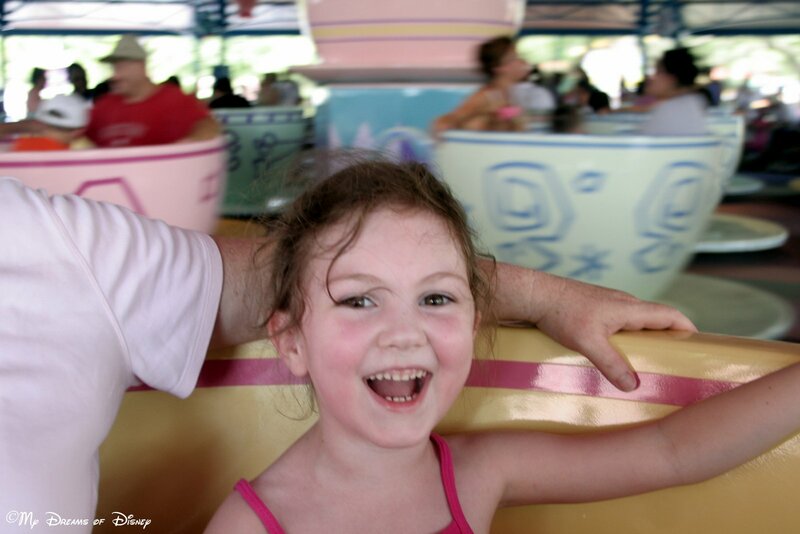 This was Sophie’s first Disney roller coaster — we loved it! I like to ride this — but not at the spinning speed that Sophie likes! 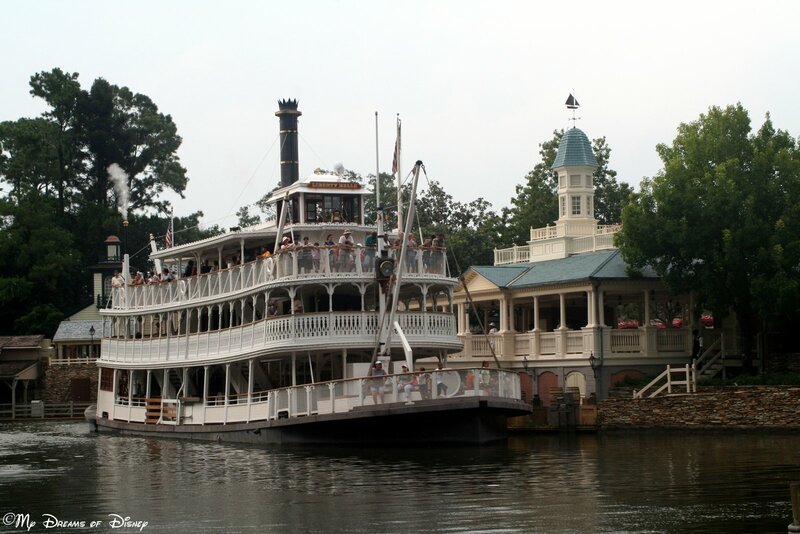 Now that you know all the forms of Disney Transportation that I do like, how about a small detour into some forms of Disney Transportation that I don’t like? Enjoy! I know that the monkeys like this form of transportation, but I wouldn’t! I don’t think any dad is ever going to like the thought of this in a few years! 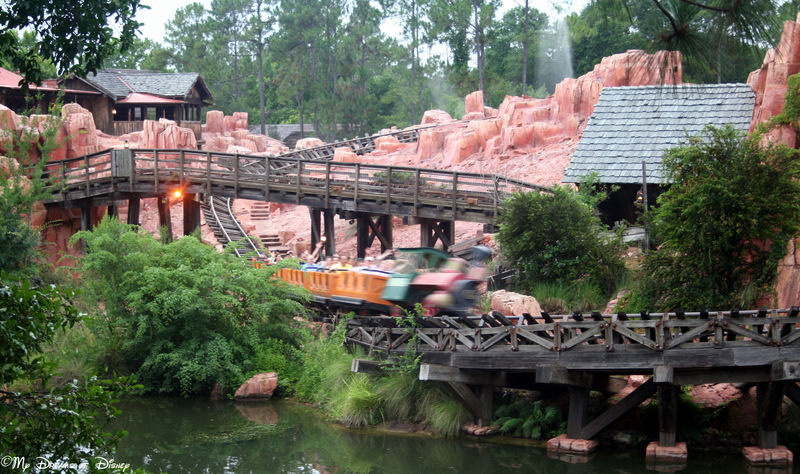 I hope that you enjoyed my look at some of my favorite Disney Transportation methods. This was certainly an unorthodox look at transportation, but I enjoyed it! Thanks for stopping by, you can find the rest of the entries by clicking on the button at the top of the post! Thanks! Hello everyone, sorry I’ve been silent but I am back and ready to share again! When I think about memorable meals at Disney, I often think about the dinner my daughter Kym and I had at Cafe May Cafe. Normally I wouldn’t spend the money to eat seafood while I vacation (living in New England, we have fresh seafood, we don’t need to travel for seafood) but as this was a birthday trip for Kym and we were on the Disney Dining Plan, I made a reservation. Cape May Cafe is located at Disney’s Beach Club resort. We spent the earlier part of our day at Epcot; we left Epcot via the International Gateway and followed the walking path over to the Beach Club (you can also take a water taxi from the International Gateway; the pathway also links to the Boardwalk Inn and Disney’s Yacht Club). We looked around the hotel until it was time to check in. (They have a beautiful pool area and walking trails). This restaurant feels like a New England restaurant. The tables are covered in butcher paper; which is great for the theme, in New England clam bakes include melted or “drawn” butter. Butter spilled on a cloth tablecloth would be really hard to clean up plus there is a lot of sea water from the shellfish which makes a paper tablecloth ideal. Plus there are crayons on the table so the kids (or the kids at heart) can draw and color at the table. The meal itself is a buffet; always tasty. There is a great variety of cold dishes as well as tasty hot foods. The cold foods included salads and peel and eat shrimp. The hot foods included steamed potatoes, corn on the cob, clams and crab legs. There were plenty of dessert options as well. The biggest surprise for me was when the check came. 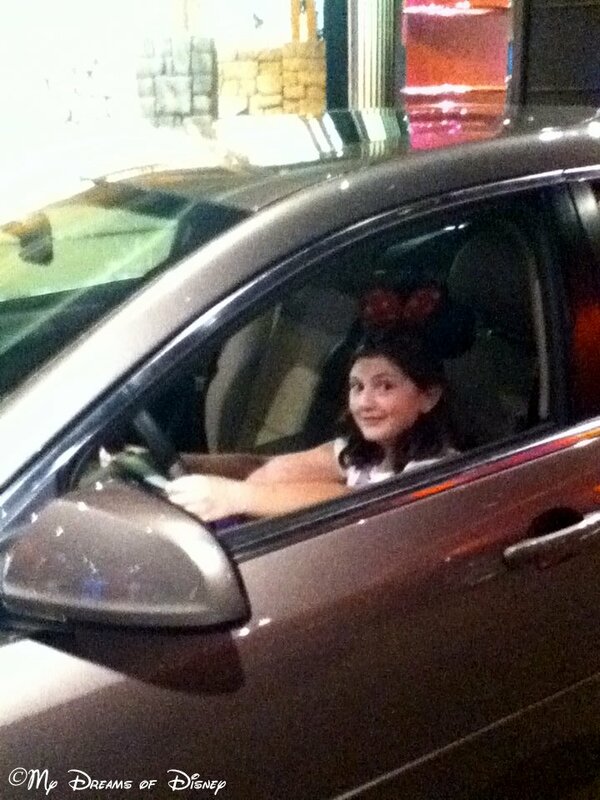 As we were using our dining plan, the cost of the meal ($72.00 plus tax) was covered in the Disney dining plan. I only had to pay the tip. I must say that this meal alone made the dining package a worthwhile expenditure. Have you eaten at Cafe May Cafe? If you did, what are your thoughts? I’d love to hear from you. Which is better Tables in Wonderland or the Disney Dining Plan?